Mandy Miller Broadcast Services Ltd.
My career in television started over 20 years ago at a facility house in Leeds. 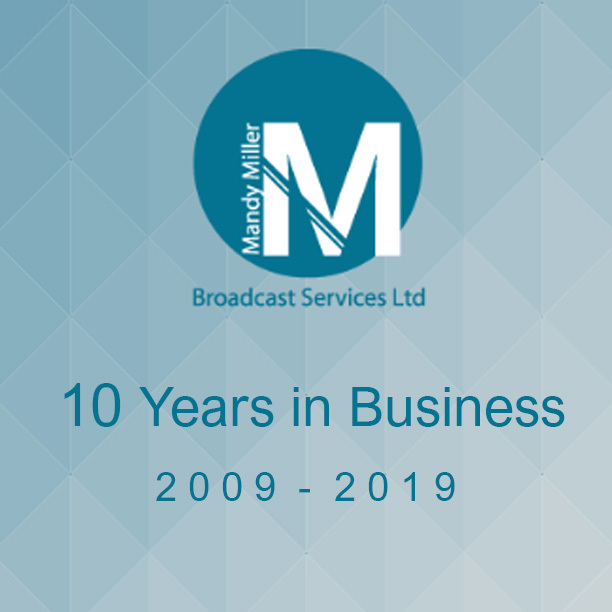 I then joined ITV Yorkshire where I spent an enjoyable 10 years experiencing Production, Post Production and Transmission before venturing into the world of Self Employment starting ‘Mandy Miller Broadcast Services’ In September 2011. I began trading as a Limited Company and in April 2012 my husband became a director of the company and we now run the company together. We are looking forward to growing the business and providing a wider range of services over the coming months and years. 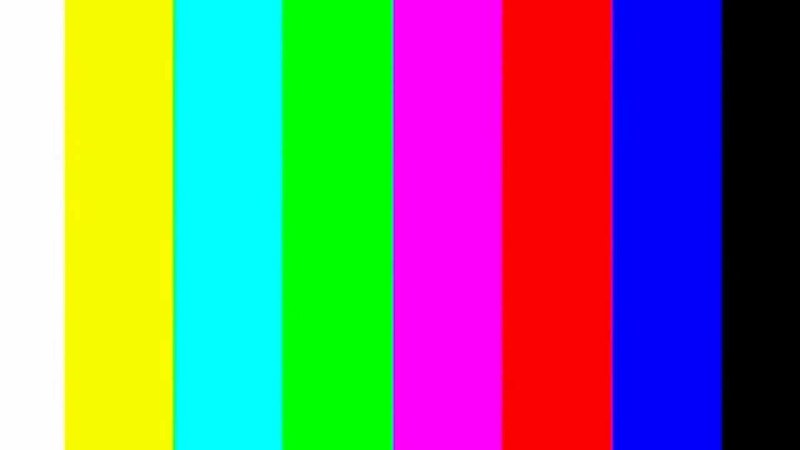 I have worked on thousands of hours of broadcast television ranging from commercials to award winning drama and feature films. I have been privileged to work for the country’s top Production Companies gaining experience in all genres. I am passionate about my work, committed and thorough. In 2008 I was awarded RTS Unsung Hero of the Year and was also part of the Post Production team winning RTS Craft Award for ‘The Royal Today’. Often called ‘Programme Clear Up’ or ‘Delivery Paperwork’ this process is at the very end of production and documents everything contained in the programme. I work in close communication with both Production and Post to ensure all information is gathered to complete Transmission paperwork. I have worked with Mandy Miller Broadcast Services across several projects for BBC and Sky and have always found ​Mandy to excel in the work she does. She is extremely thorough, reliable, and very quick, which means I would not hesitate to recommend her for post production paperwork on TV projects. I’ve been fortunate enough to have worked with Mandy on several dramas, often with complex delivery requirements, and I’ve always been able to rely on her completely. Her knowledge and expertise in the ever intricate and changing world of post-production delivery is truly brilliant. Mandy’s attention to detail is second to none and when she’s on board I know that we are in safe hands and that I don’t need to worry about a thing- she’ll always have it covered. I would always recommend her to others and without doubt she’s the first person we contact when we have a show going through post. I have had the pleasure of working with Mandy Miller on all of the TV productions that I have been employed on as a post production supervisor. Frankly, I wouldn’t want to work with anyone else. Her attention to detail and knowledge of the delivery systems for a multitude of broadcasters are second to none. She has never failed to deliver on time or to budget. And, I have never known a broadcaster to reject any of the paperwork she has created. There is a reason why Mandy is so busy – everyone wants her to do their paperwork delivery! She is always a joy to work with; making me smile and laugh during some of the more stressful times of post production. She is a great asset to any production and I consider her to be a very valued colleague. She is and always will be my first call when looking for a post delivery coordinator.